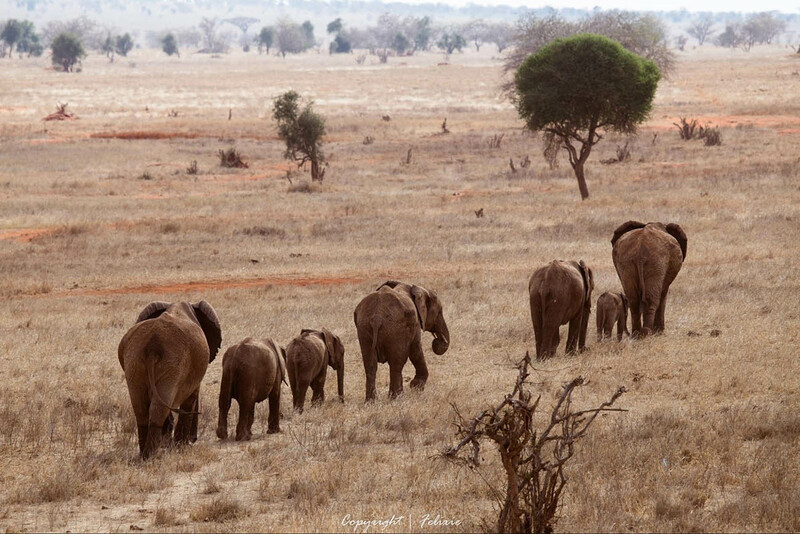 My first elephant sighting was back in primary school on an end of year trip to the coast along the Tsavo ecosystem. It was, you might say, an accidental sighting as a herd of elephants crossed the tarmac forcing our driver to halt the journey temporarily. 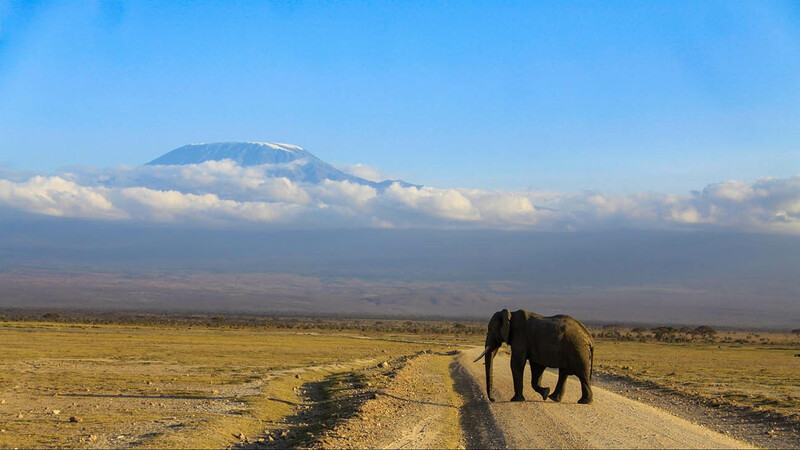 I still recall how we, tiny 9 year old’s still in our shorts, felt enamored and awed by the elephants whose steps as they crossed to the other side of Tsavo caused a slight tremor within our school bus. “These are the largest animals on Earth,” announced Teacher Rose, perhaps trying to impress the group of class six pupils. I would later come to learn that elephants can weigh as much as 10 Tonnes, which is more than what our bus weighed at the time (with 30 pupils and four teachers inside it). I had always admired lions from the countless children stories that depict the felines as Kings of the Jungle. 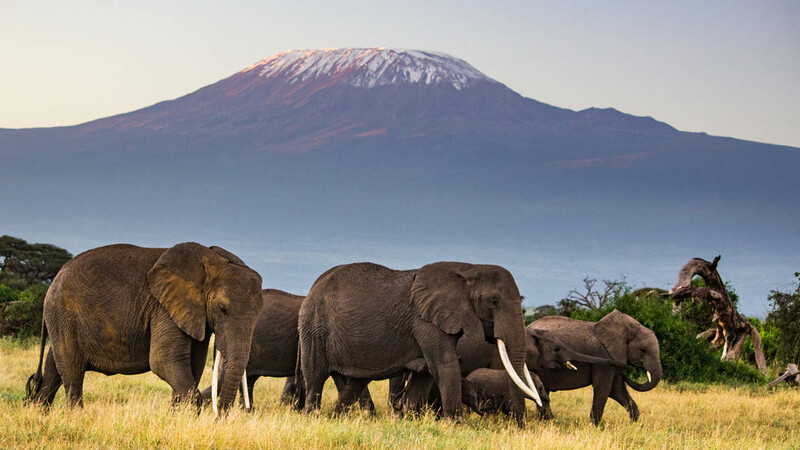 But after the brief sighting of elephants that fateful evening at Mtito Andei, my allegiance shifted and I paid fealty to Elephants as the true Kings of the African jungle. “When I grow up I want to be a game ranger so I can ride on elephants across the wilderness,” I remember saying to my friend Eric. With jumbos, it was love at first sight. 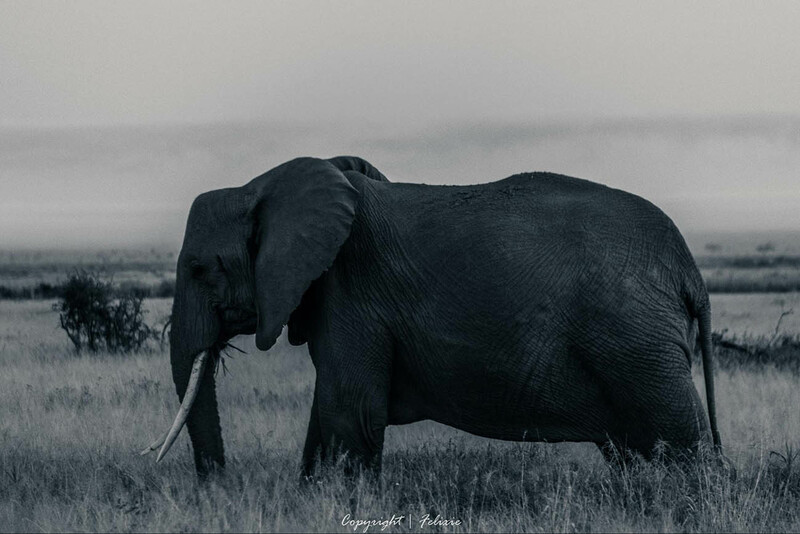 It is rare to find an elephant living alone, they usually gather in clans as family units. 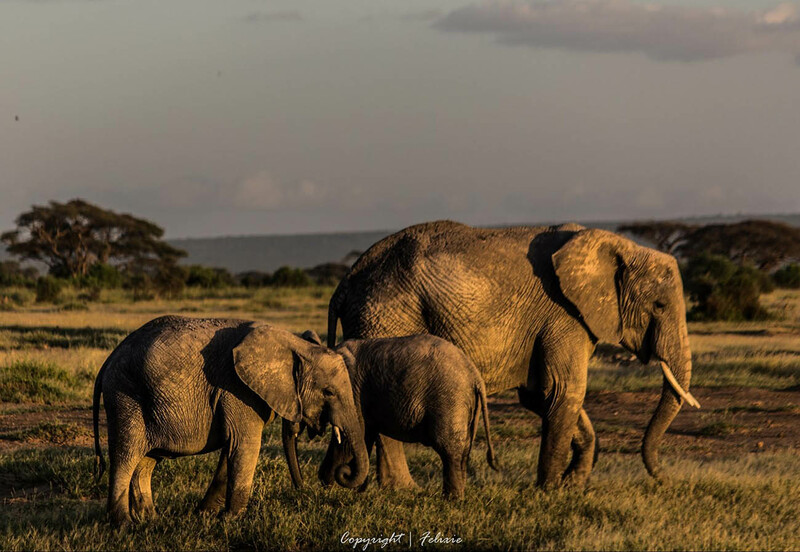 At Amboseli National park I have observed that each family unit is made up of around 10 closely related females and their children. 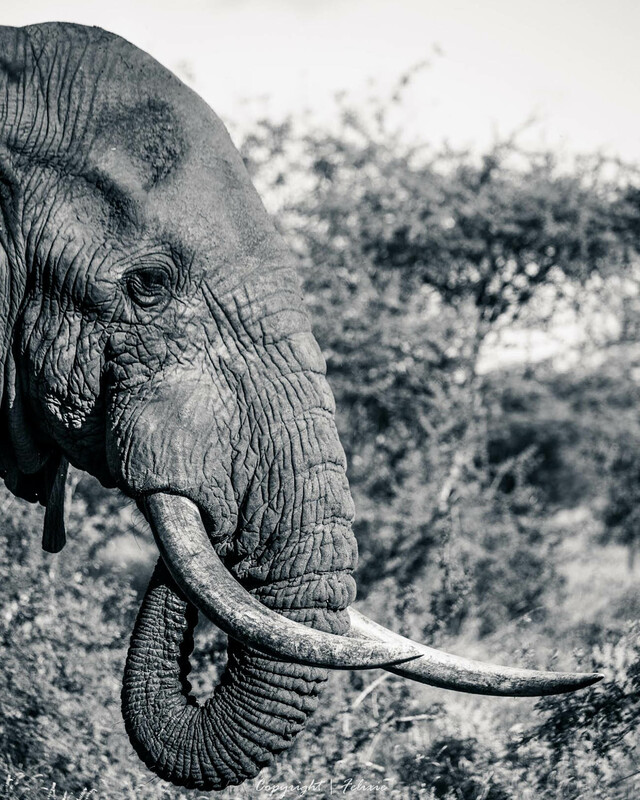 Just like humans, elephants can live to be over 70 years old. 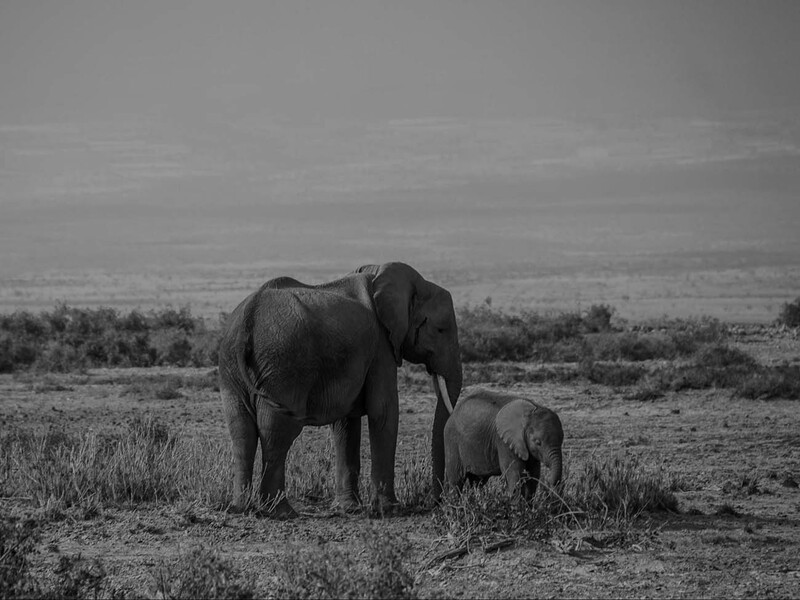 A guide told me that elephants have the longest gestation period of all animals – 22 months! An average elephant will only have 4 calves in its lifetime thus the need to take extra care of each calf until it hits puberty. 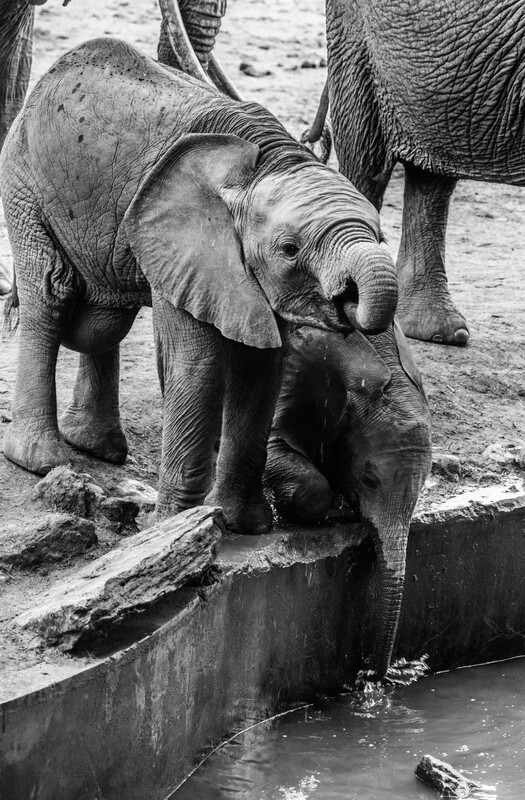 Just the same way it takes a village to raise a child among humans, it is also the responsibility of all the females in a family unit to bring up a baby elephant. Whether humans or fellow jumbos, an elephant never forgets a friend. Upon return of a friend, elephants greet each other joyously by spinning in circles and hugging each other by their trumpets. Wardens at the David Sheldrick Wildlife Trust narrated to me how two elephants that had not crossed paths for 10 years recognized each other and rejoiced when they were finally reunited. 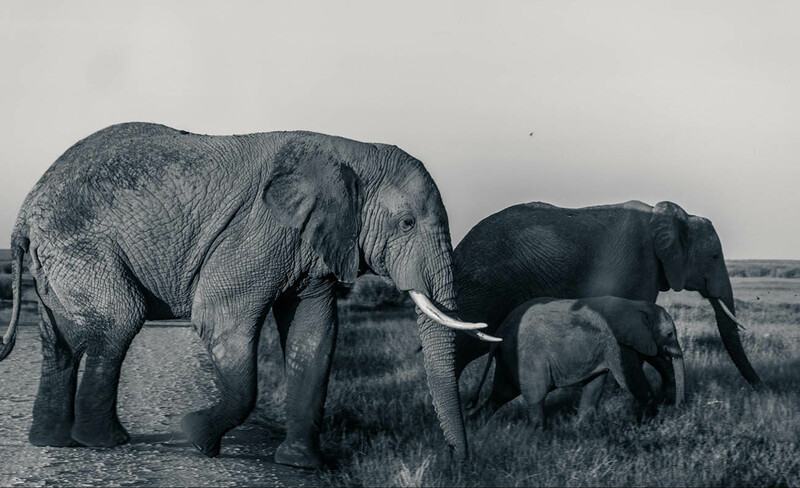 As I came to learn more about elephants, I discovered that their greatness transcends their massive size. With brains weighing 5 kilograms, they are amongst the world’s most intelligent species. How these creatures aren’t more intelligent than human beings is something that still baffles scientists to date. Their brains are similar to that of humans in terms of structure and complexity. 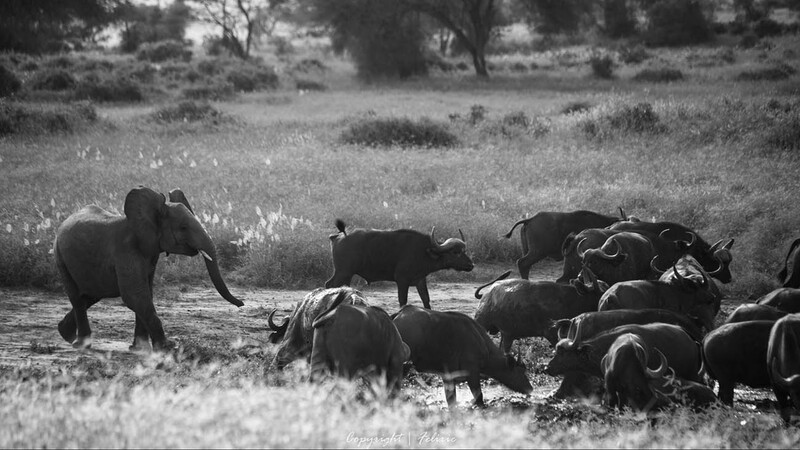 At Tarangire National Park in Tanzania, our guide, a hippie fellow called Mussa explained to us why the park had instituted a no-pointing rule during game drives. Turns out elephants instinctively understand pointing and would move towards the direction a human is pointing at. Unlike our world, which is patriarchal, elephants are intrinsically feminists. 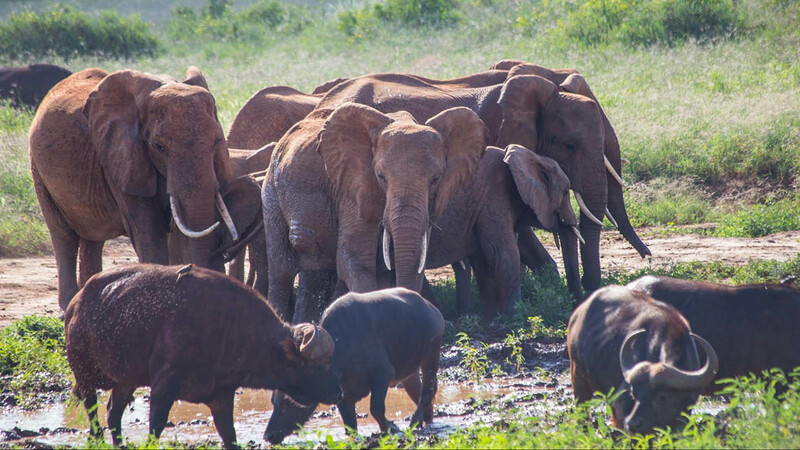 The herd is usually led by an older female known as the matriarch. 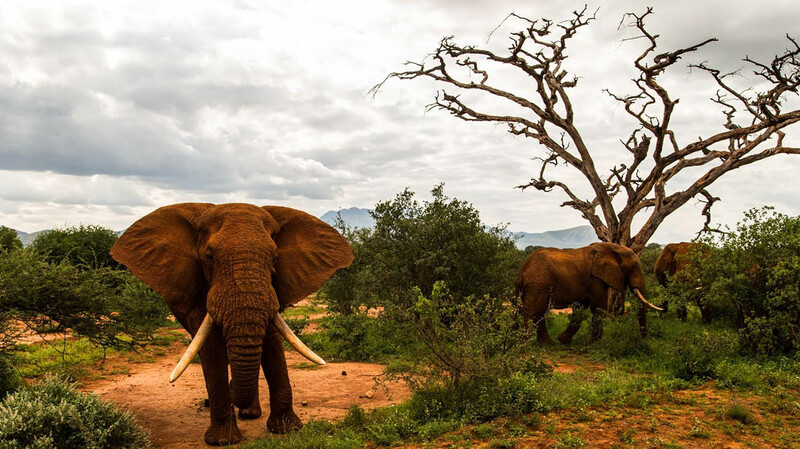 Once a male elephant reaches puberty, it usually leaves the herd to start life as a bachelor while looking for a potential mate whose family he will join. 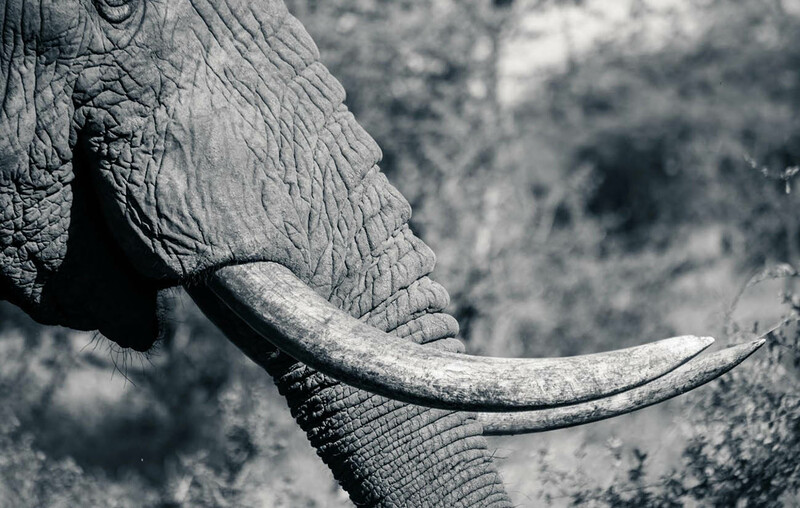 Despite their muscular bodies, elephants can be pretty sensitive creatures, elephants cry, play, laugh, hold grudges and have incredible memories. If a baby elephant complains, the entire family will try to comfort it by touching and caressing it. 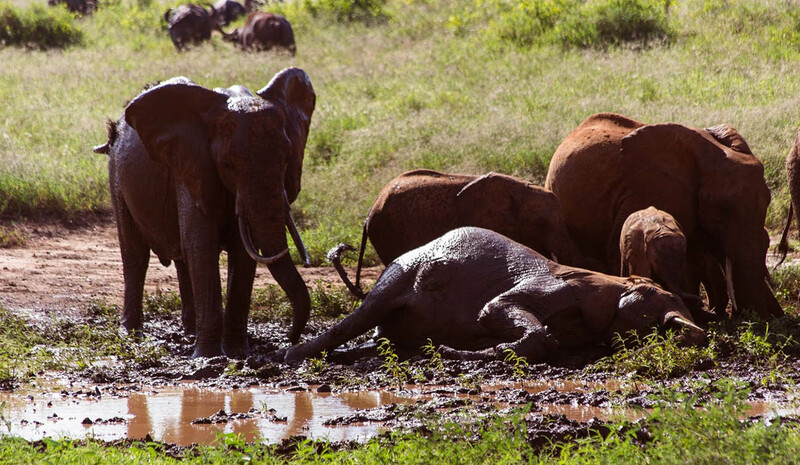 In the elephant society, bullying is strictly prohibited; if a calf is caught picking on another, it is reprimanded by the females of the herd and even risks exclusion from the group. At Amboseli National Park, I came across an elephant graveyard where the animals buried their dead. They are known to grieve and pay last respects to the departed members. They also return to the graveyard several times a year to pay homage to the bones of their dead. When Lawrence Anthony (author of The Elephant Whisperer who had spent his entire life rescuing elephants in South Africa) died in 2012, it was reported that elephants trooped to his home and camped there for two days mourning him. 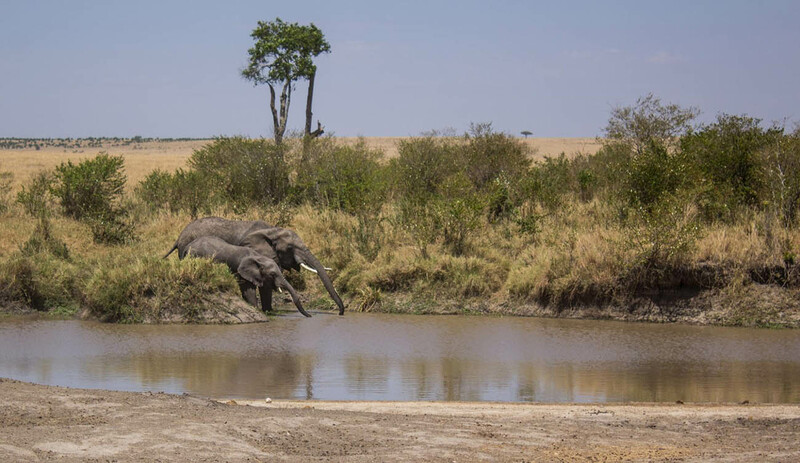 Whenever elephants are at a water point, they often bathe by spraying dirt and mud on their skins. The elephant skin, though an inch thick, is extremely sensitive and thus susceptible to sunburns. In addition to protecting the elephant skin from sunburns, the dirt also gives an elephant its distinctive color. 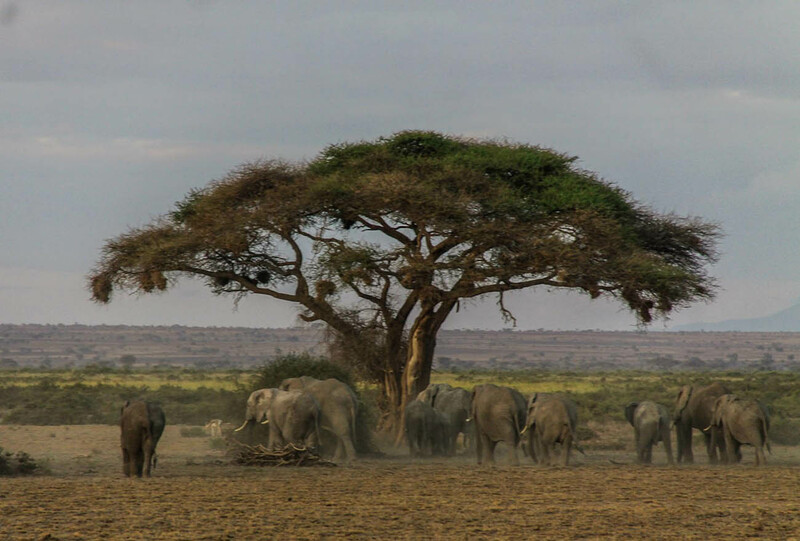 Thus, while the elephants at Tsavo in Kenya might seem red due to the red earth at the game park; their counterparts at Tarangire in Tanzania are black in color. Could salad be the secret to long life? 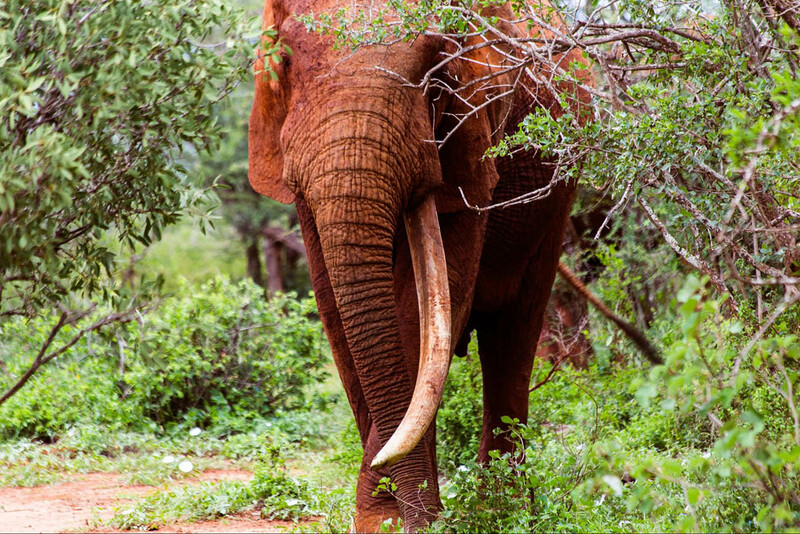 By subsisting on twigs, branches and leaves, elephants manage to live to almost 90 years of age. An adult elephant can eat up to 300 kg of food and 160 liters of water in a day. It is amazing how elephants manage to become the largest land animals on the planet on greens and fiber. Many thanks to Felixie Laurens for this wonderful contribution! Check out more of his work on social media Facebook, Instagram, Tumblr, Vimeo plus follow him on Twitter. I'm Felixie Laurens; A bird of passage. Here you'll find musings of a local organic happy hippie on a journey to explore the link between human and nature. Excellent post! The more I learn about elephants, #TheMoreIKnow. Smart, sensitive and excellent memories. I remember I saw a documentary where two elephants were reunited after not seeing each other for some time displaying real emotions! Intelligent animals they are! You are such an amazing photographer. It must be even more amazing to watch these animals interact. It’s true they’re super intelligent just like humans! Learning and getting to know more about them helps us understand what it is they do & the science behind it. Thank you kindly for the complement. I’m here for the photos … the photography is sooooo on point. Thank you so much Gareth. I’m glad you like the photos. Amazing stuff about Elephants, never knew they were one of the most intelligent animals. 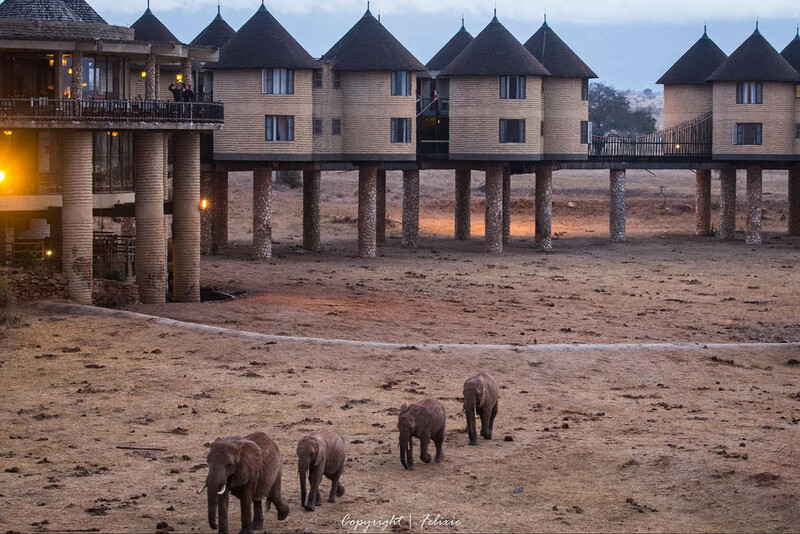 The story about elephants recognizing each other after 10 years – wow! Their intelligence is phenomenal; it’s also interesting how humans and elephants express themselves almost similarly emotionally. I appreciate your kind words. Fabulous series of photos. I did not realize how complex elephant society is? And I’ll agree that salad probably is one of the secrets to long life. Elephants are amazing and they more one learns about them the more one really resents poachers and hunters who don’t respect them. I heard a radio show once that talked about animal intelligence and the person pointed out that we measure animal intelligence by human standards — how close to human do they behave or how well can they do human things. and that is misguided. if you measure animals by how well the survive and adapt to their own life some could be considered more intelligent. Maybe so with elephants! Its such an amazing experience seeing the elephants in their natural habitat Lolo. 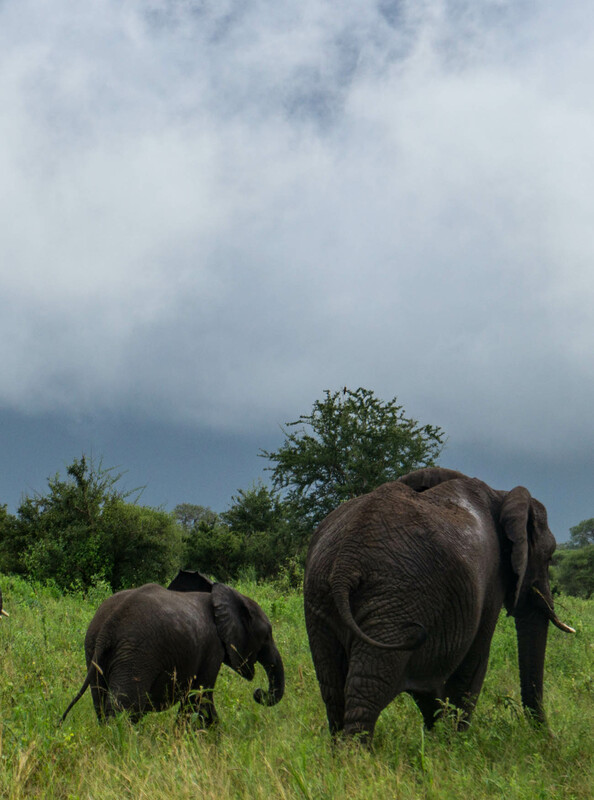 You should definitely go on safari sometime when you get the chance. Gorgeous photographs! I’m heading to East and South Africa at the end of the year and cannot wait! So crazy that elephants are pregnant for almost 2 years! 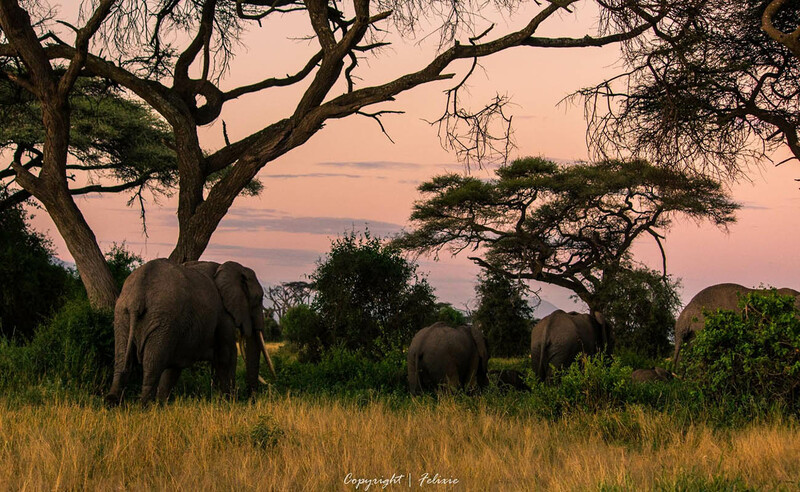 Love elephants although I have to admit the Big Cats are my favorites, especially the lions 😉 It is amazing to see them in real life and you are lucky to have so much opportunity in Africa – East Africa is such a beautiful part of the world and I hope I get a chance to visit again. 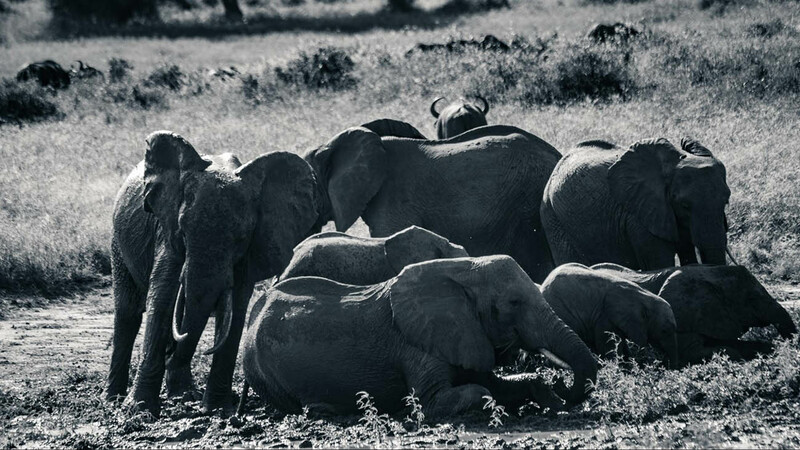 Your black and white photos of the elephants are absolutely amazing! They are really my favorite animals in Africa. 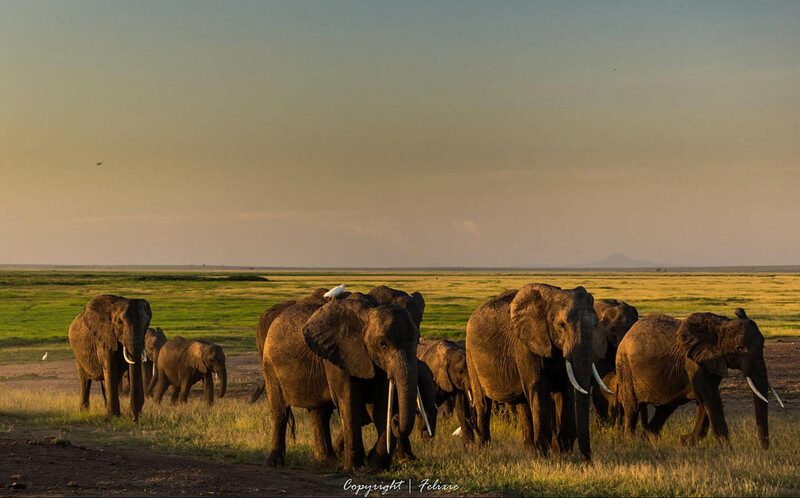 Thank you for sharing your wonderful photos and information about elephants. I fondly remember seeing them in the wild in Kenya as a child many years ago.